This self-described “soft” Cabernet is light and low in alcohol. 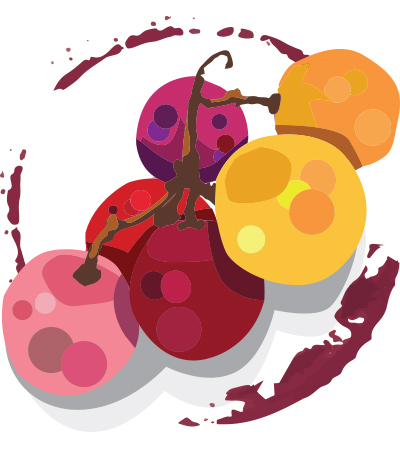 Aromas of herbal berry fruits precede a round plump palate with jammy plum and currant flavors. While quaffable and a touch sweet, this bears little resemblance to what most people expect from Cab Sauvignon.